Throughout my 25-year career, I have focused on building diversified sales channels, modernizing operational processes, coaching teams to success, and connecting companies to their customers using technology. I also mentor and invest in startups throughout the southeast. My role at Zaphne is to drive sales and strategic partnerships, collaborate with the team on theoretical programming, and manage development and design for our family of web sites. 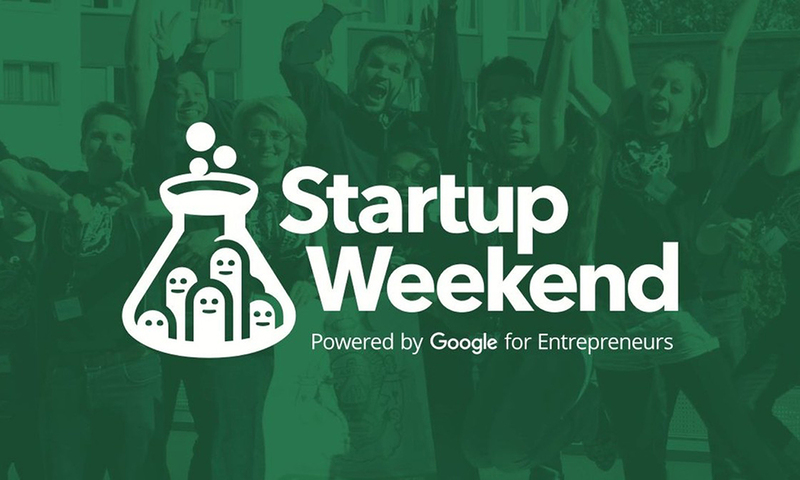 What is Startup Weekend Charleston? Energize your Startup Idea with Startup Weekend! Blogging is still the best way to improve search engine optimization and attract readers and customers. But while over 3 million blogs are created each month, only 5% are updated regularly – essentially abandoned. GET ZAPHNE - AND IMPROVE YOUR BLOG TODAY!